It’s March again! This is cause for much celebration, because March is the beginning of the end of winter here in The Deep South. It certainly doesn’t mean that winter is over..done..kaput….just that there is an end in sight. Daylight Savings Time is a week away, and that is definitely something to write home about! 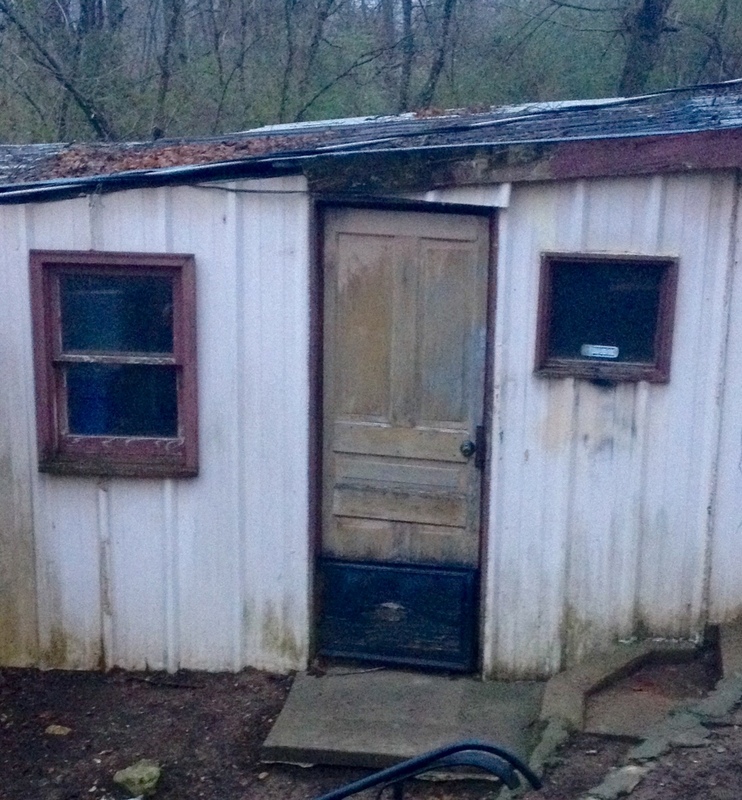 Coach and the girls will enjoy their spring break this month, and hopefully we will be able to begin some much needed renovations on the old Big Creek house. The recent snow, ice, and frigid temperatures put our plans on hold, and now we are just chomping at the bit to get something started! Coach and I will celebrate another anniversary this month, as well. Unfortunately, the same date marks two years since Papa left this earth. It doesn’t ruin our anniversary, but I definitely struggle to think of much else on the important days, like his birthday, Father’s Day, and even the anniversary of his passing. Truthfully, I’ve been thinking of Papa quite a lot lately. I’ve also been known to have conversations with him. I know he is here with us, because no one loved this place the way he did. 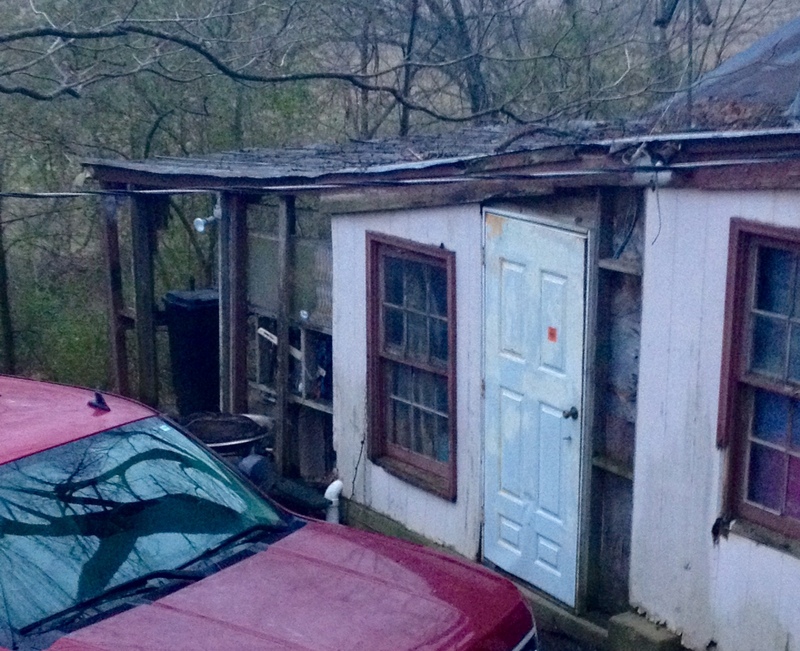 I spent countless hours of my youth with Papa in this house, and every turn brings a new memory of him. During our ice storm a couple of weeks ago, I thought about him more than ever as I reminisced about the huge ice storm we survived together, here, 21 years ago. 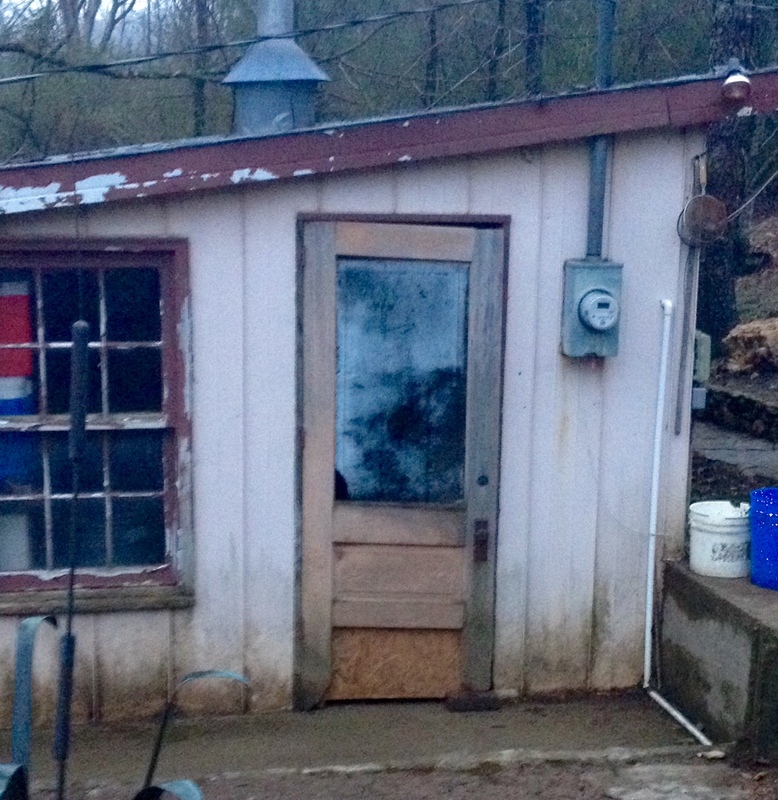 This is a picture of Papa’s workshop right after we moved in here at Big Creek. A pathetic storage dump. Here is the row of shops from the outside. Definitely consider this a ‘before’ picture, because there will be some major cosmetic improvements to these little units over the next few years. Coach claimed the space on the end, next to the covered porch, for his shop. It works best for him, and he loves the porch (with a tree growing through it) to store his outdoor toys and firewood. The unit beside his is just a storage room, and the one on the opposite end is Madre’s. We all use Madre‘s, but her extra fridge, chicken food, recyclables, and an old deep freeze hang out in there. We call Madre’s “The Law Office”, because the door came from Papa’s father’s office when he was an attorney, and when he served as a judge in our fine county. The lettering is long gone, but we know where it came from. This one was Papa’s shop. This is where the creative genius worked. This space is sacred, and not just to me, but to anyone who knew and loved Papa and admired his work. 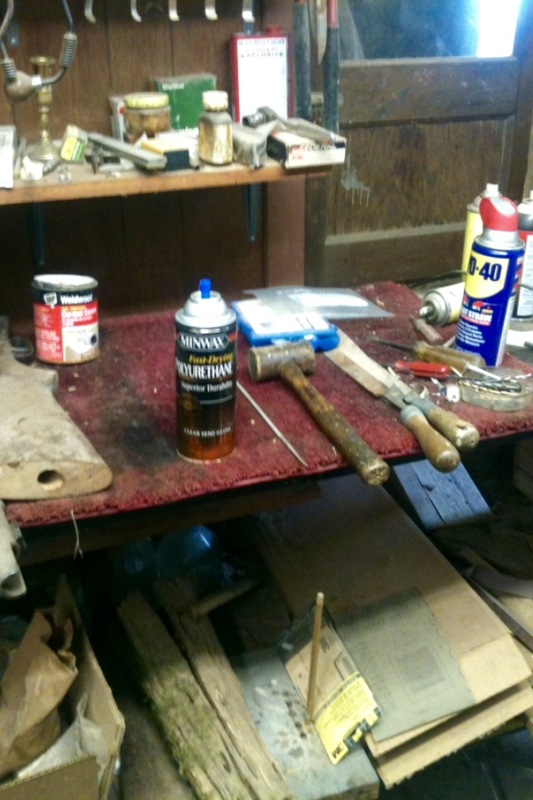 I shared a little of that story here, and I’m surrounded by the products of his brilliant mind and hands, in this house and on this property. 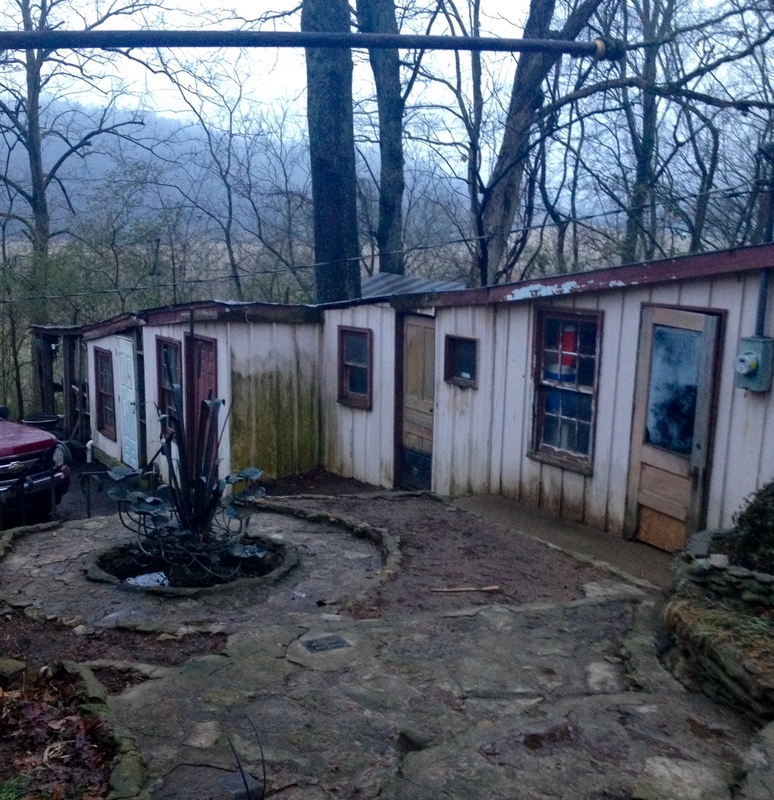 Just two days after Papa died, I was already consumed with fear and dread at the prospect of Big Creek having to be sold, inhabited by another family, and forever being just a memory to me and mine. Madre was suddenly left to manage this huge place alone, on very little income, and it seemed impossible. I kind of went nuts taking pictures of…everything. The rock terrace (which is my header picture on the blog), the creek, the house, the view from the front, the view from the back, and even the nasty, worn-out old shops. 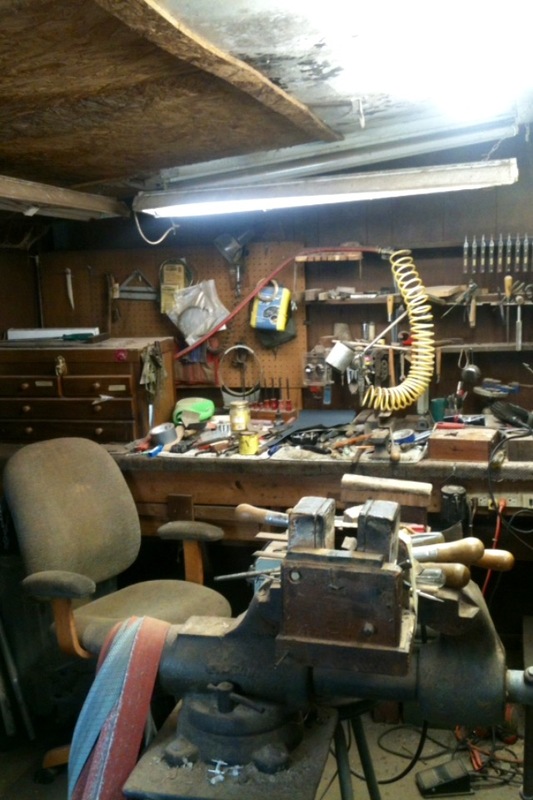 Here is how Papa’s shop looked, two days after he passed away. As you can see, he was not finished working in here. He had projects going, and the makings for plenty more. He wasn’t planning to leave, but sometimes we don’t get to choose. 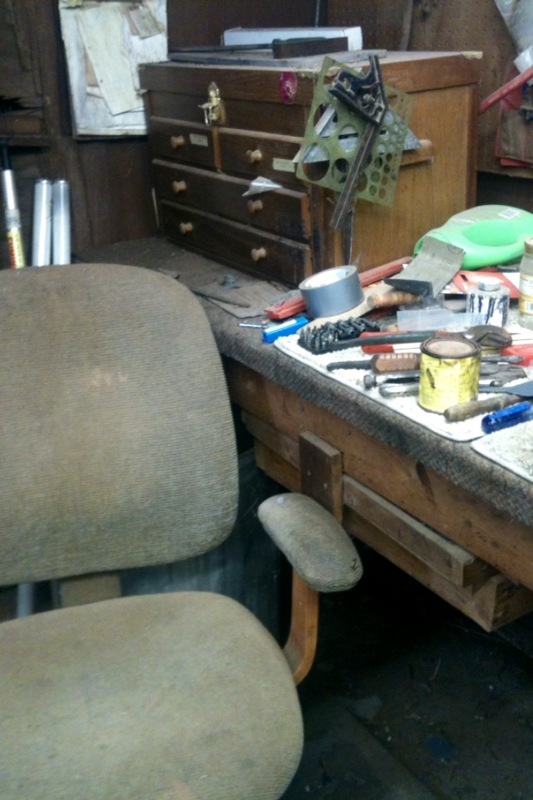 This little room had been his hub for so many years, it even smelled like him. Taking these pictures broke my heart, but I never wanted to forget what his shop looked like, and I am so thankful for my pictures taken out of fear. 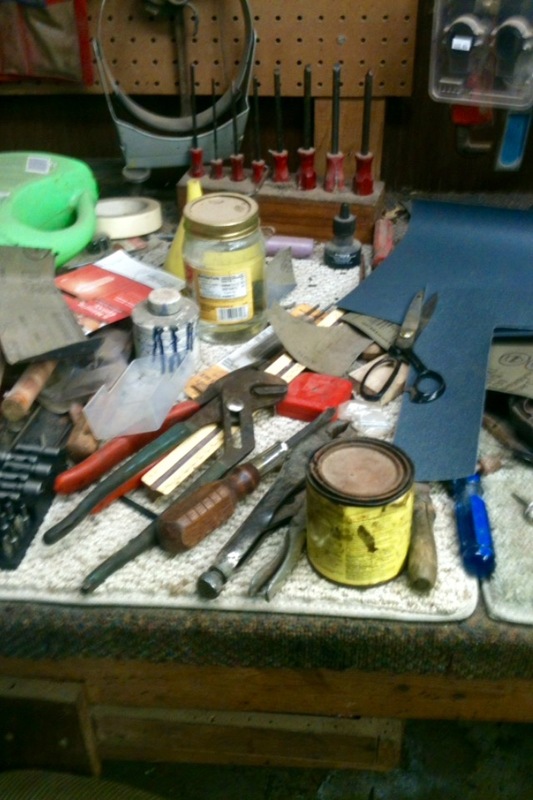 I’m also thankful for what we have left of his handmade knives, wood carvings, artwork…the list goes on. Of course, then, plans changed. Sell Big Creek was exactly what Madre did…to me and my family. She still gets to live here, Coach and I get to live here, and my beautiful girls get the privilege of growing up here in this old country home, just like Papa, just like my siblings and me. My siblings and their children get to continue to “come home” as often as they’d like, because home isn’t going anywhere. Thank you, Lord. 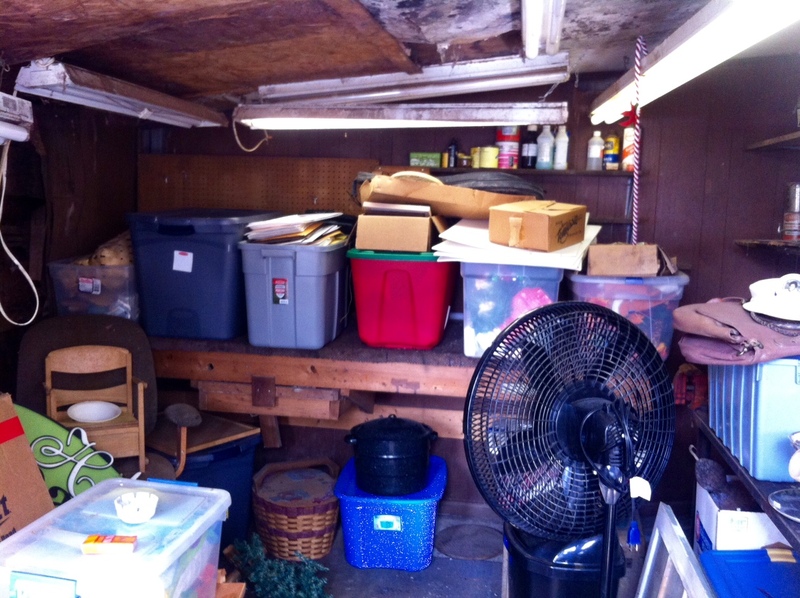 The storage dump that Papa’s shop became was not pleasing to me, or to anyone who opened the door. This room is not supposed to be a storage dump! This room is supposed to be full of art, craftsmanship, creativity. It was begging me to fix it, so during the little ol’ ice storm, I slippity-slid down there and did just that! 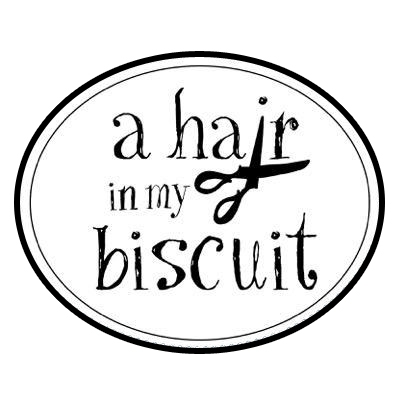 Waves On Wednesday: Angled Bob With Highlights	Waves On Wednesday: I Remembered Pictures! Ps: the photo of the shops with the trees and mountains is lovely… And I’m glad your home stayed in the family for all to enjoy!